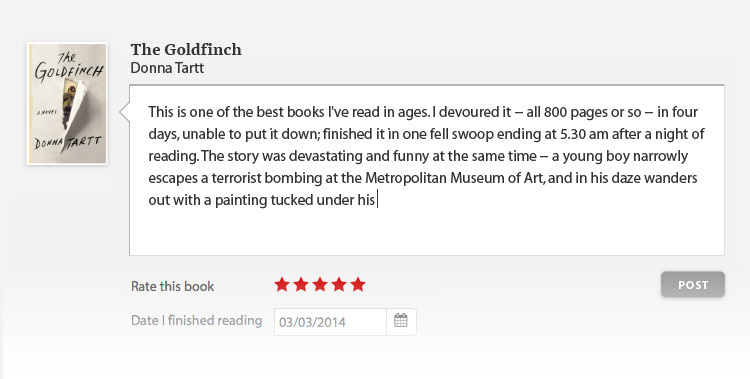 “A witty and grisly gothic unlike anything I’ve ever read. You should absolutely read this.” ―Kelly Link, author of Get in Trouble A new arrival at an isolated school for orphaned boys quickly comes to realize there is something wrong with his new home. He hears chilling whispers in the night, his troubled classmates are violent and hostile, and the Headmaster sends cryptic messages, begging his new charge to confess. As the new boy learns to survive on the edges of this impolite society, he starts to unravel a mystery at the school's dark heart. And that's when the corpses start turning up. 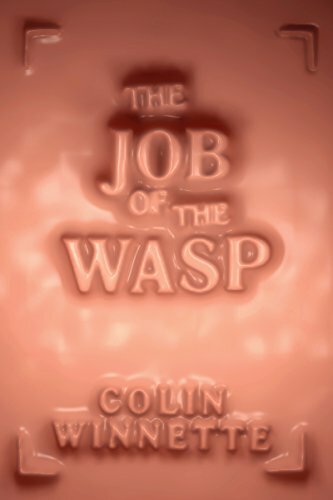 A coming-of-age tale, a Gothic ghost story, and a murder mystery all in one, The Job of the Wasp is a bloodcurdling and brilliantly subversive novel about paranoia, love, and the nightmare of adolescence.